(anon). Workbook's Single Image. Number Seventeen. Edmond. Self published. nd. 4to. Soft cover. First edition. Illustrated in black, white and color. Fine copy. (anon). 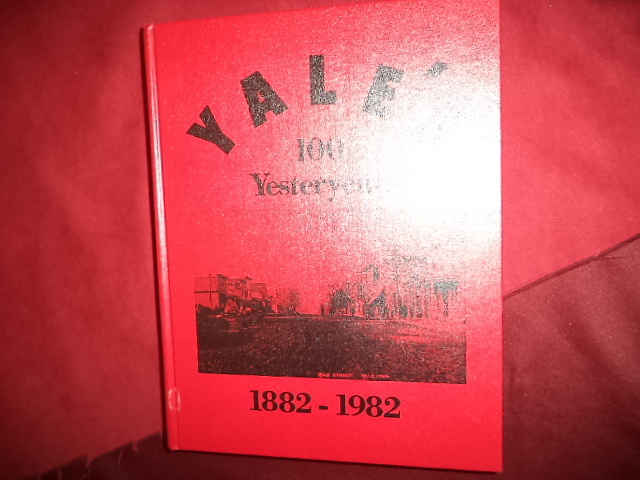 Yale's 100 Yesteryears. 1882-1982. Iowa. Family Histories. County History. Photo available. Yale Centennial Committee. Self published. nd. 4to. Gilt decorated hard cover. First edition. Illustrated. Important reference work. Fine copy. (anon). Yolo County Agriculture. Camillus Nelson State Historic Farm. No. 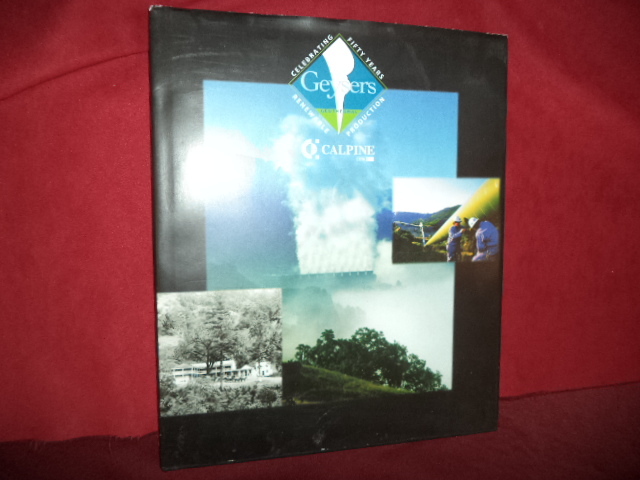 1: Interpretive Study Series California History. Sacramento. Department of Parks and Recreation. 1975. 4to. Spiral bound. First edition. Illustrated. Fine copy. (Assn. of Millwork Dist.). Millwork. Principles & Practices. Photo available. Phoenix. Self published. 2004. 4to. Soft cover. Third edition. Illustrated. Fine copy. (Association for Japanese-Language Teaching). Japanese for Busy People. I. Photo available. Tokyo. Association for Japanese-Language Teaching. Kondansha. 1984. Octavo. Soft cover. Illustrated. Fine copy. (Attorney General). Violence Prevention. A Vision of Hope. Final Report. Sacramento. Crime & Violence Prevention Center. 1995. 4to. Soft cover. First edition. Illustrated. Fine copy. (Baha'i). The Ministry of The Custodians. 1957-1963. An Account of the Stewardship of the Hands of the Cause Amatu'l-Baha Ruhiyyih Khanum. Photo available. Haifa. Baha'i World Center. 1997. 485 pps. Octavo. Gilt decorated hard cover. Corrected edition. Important reference work. Fine copy. (Beatles). The Beatles Guitar. Sheet music. Photo available. London. Wise Publications. 1988. 4to. Soft cover. First edition. Very good copy. Light shelf wear. (Bennett, Tony). Forty Years. The Artistry of Tony Bennett. New York. Columbia. 1991. Octavo. Soft cover. First edition. Illustrated in black, white and color. Fine copy. (Bible). Holy Bible. Black Heritage Edition. Black Heritage in the Bible. Portraits of Contemporary Black Achievement. Twentieth Century Statements of Faith. Egypt and Ethiopia in the Bible. Photo available. np. World. 1976. 4to. Decorated hard cover. Red cloth. Gilt edges. First edition. Illustrated in black, white and color. Fine copy. (Bible). The New American Bible. Catholic Parish Edition. Translated from the Original Languages with Critical Use of All the Ancient Sources. 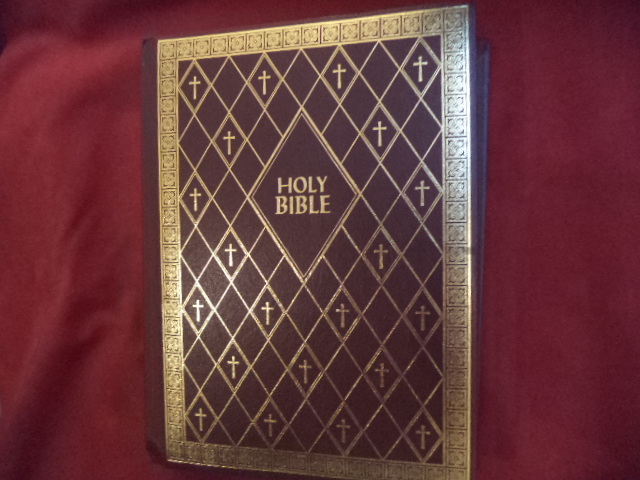 Holy Bible. Photo available. Wihita. NAB. Catholic Bible Publishers. 1994-1995. 4to. Gilt decorated hard cover. Gilt edges. First edition thus. Illustrated in black, white and color. Important reference work. Fine copy. (Bill Joel). Bill Joel. 52nd Street. Sheet Music. New York. Bradley. 1978. 4to. Soft cover. First edition. Illustrated in black, white and color. Very good copy. Light shelf wear. (Briggs & Stratton). 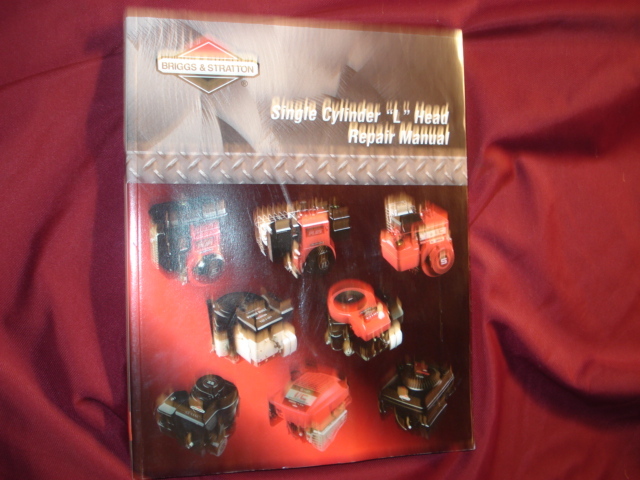 Single Cylinder "L" Head Repair Manual. Photo available. Milwaukee. Briggs & Stratton. nd. 4to. Soft cover. First edition. Illustrated. Fine copy. (Calpine). Calpine. Geysers. Celebrating Fifty Years of Renewable Production. Photo available. np. Self published. nd. 24 pps. 4to. Hardcover. First edition. Illustrated in black, white and color. Important reference work. Fine copy in fine dust jacket (in mylar). (CalStar). CalStar. 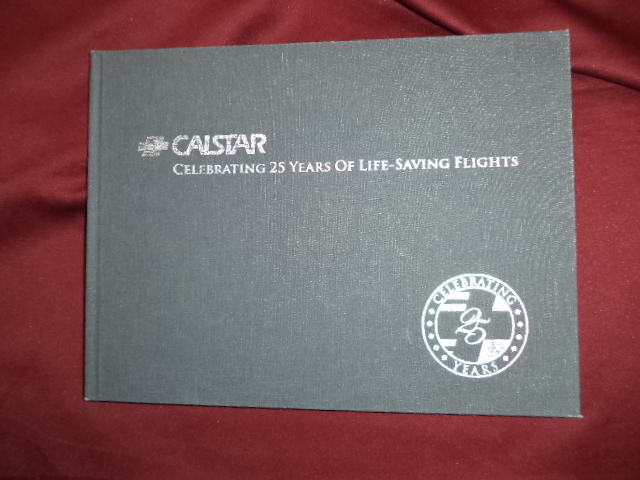 25 Years of Life-Saving Flights. A History of California Shock Trauma Air Rescue on the Occasion of Its Silver Anniversary, Celebrating 25 Years of Service to Communities Throughout California and Nevada. Photo available. Self published. 2009. 55 pps. 4to. Gilt decorated hard cover. First edition. Illustrated in black, white and color. Important reference work. Very scarce. Fine copy. (Cambridge Glass Co.). Cambridge Glass Fine Handmade Table Glassware. 1949-1953. Photo available. Cambridge. Cambridge Glass Co. 1978. 4to. Gilt decorated hard cover. First edition. Illustrated. Important reference work. Fine copy. (Cambridge Glass Co.). Fine Handmade Table Glassware by Cambridge Glass Company. 1949-1953. Cambridge. 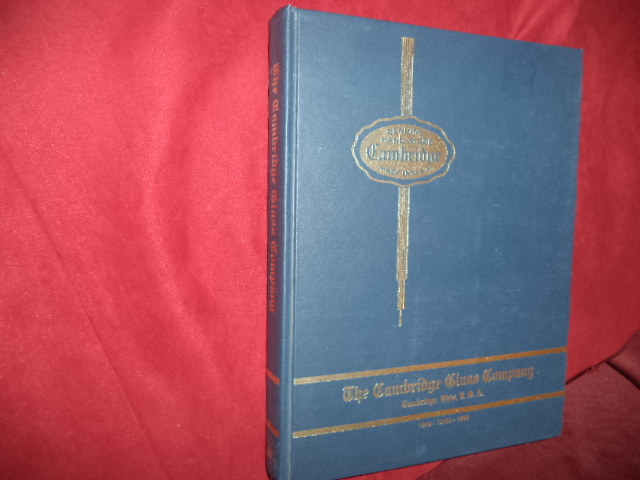 Cambridge Glass Co. 1978. 291 pps. 4to. Hardcover. First edition. Illustrated. With price guide. Fine copy. (Captain Henry). Songs of the Showboat. A Collection of Favorite Songs that Never Grow Old (Maxwell House Coffee). Photo available. np. Maxwell House Show Boat. 1935. 66 pps. Octavo. Soft cover. First edition. Illustrated. Very good copy. Light shelf wear. (Carnahans). Carnahans of the American Frontier. Inscribed by the author. The American Memories. Photo available. np. Halbert's Family Heritage. 1999. 4to. Gilt decorated hard cover. First edition. Illustrated in black, white and color. Signed presentation by the author. Scarce. Fine copy. (Celebraties et al) Desert Hospital. A Taste of Palm Springs. Best Recipes from the Desert's Celebrities, Residents, Restaurants. Photo available. Palm Springs. Desert Hospital Foundation. 1979. Octavo. Spiral bound. First edition. Illustrated. Fine copy. (Chappell). Chappell's Big Movie Book. Sixty Favorite Songs from Hollywood's Greatest Movies. Photo available. New York. Chappell. nd. 4to. Soft cover. First edition. Illustrated. Very good copy. Light shelf wear, pencil notes. (Chillicothe Historical Society). 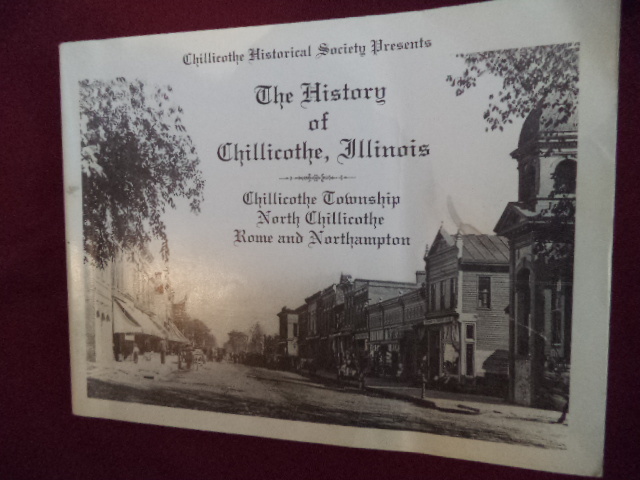 The History of Chillicothe, Illinois. Chillicothe Township, North Chillicothe, Rome and Northampton. Photo available. Chillicothe. Chillicothe Historical Society 1995. 232 pps. 4to. Soft cover. First edition. Illustrated. Important reference work. Scarce. Near fine copy (very light shelf wear). (Christian Science). A Century of Christian Science Healing. Photo available. Boston. The Christian Science Publishing Society. 1966. 256 pps. Octavo. Gilt decorated hard cover. First edition. Important reference work. Fine copy. 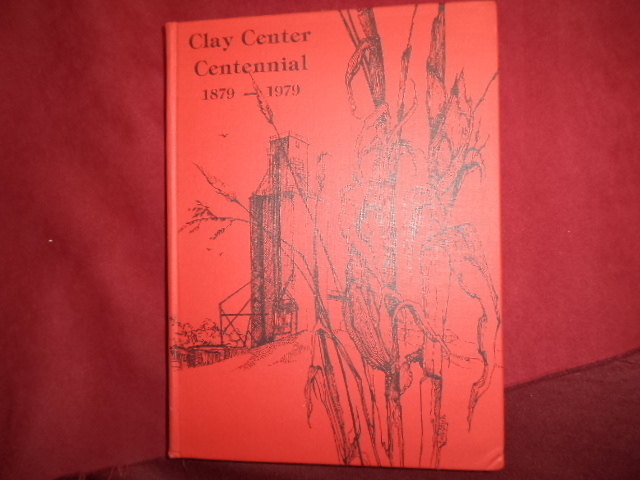 (Clay Center Centennial Book Committee). Clay Center. 1879-1979. Nebraska. Photo available. Clay Center. Clay Center Centennial Book Committee. 1979. 216 pps. 4to. Decorated hard cover. First edition. Illustrated. Important reference work. Plat map laid in. Very scarce. Fine copy. (Compressed Air Magazine). 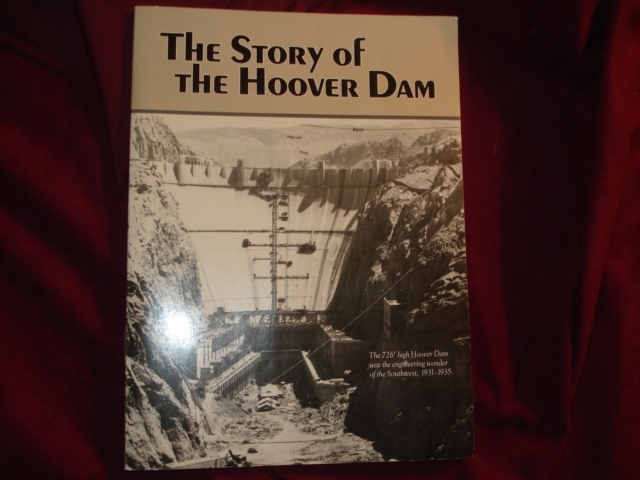 The Story of the Hoover Dam. Photo available. Las Vegas. Nevada Pub. 1986. 4to. Soft cover. First edition. Illustrated. Fine copy.